With only 5 days left until Nordstrom Anniversary Sale Early Access begins, I’ve been relentlessly combing through the 2017 catalog preparing myself for the insane shopping event. Last year, the #NSale had some AMAZING beauty and skincare deals. 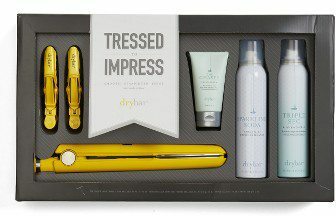 I ended up buying a T3 Featherweight dryer (a new version will be on sale this year) and amazing Drybar curling iron set. Scroll down to see some of the picks I’ve got my eye on for next week! 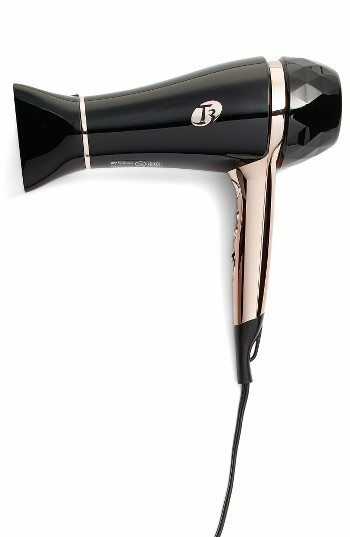 A hair dryer that generates a high volume of ion-enriched air for healthier, more beautiful hair every time you blow-dry. 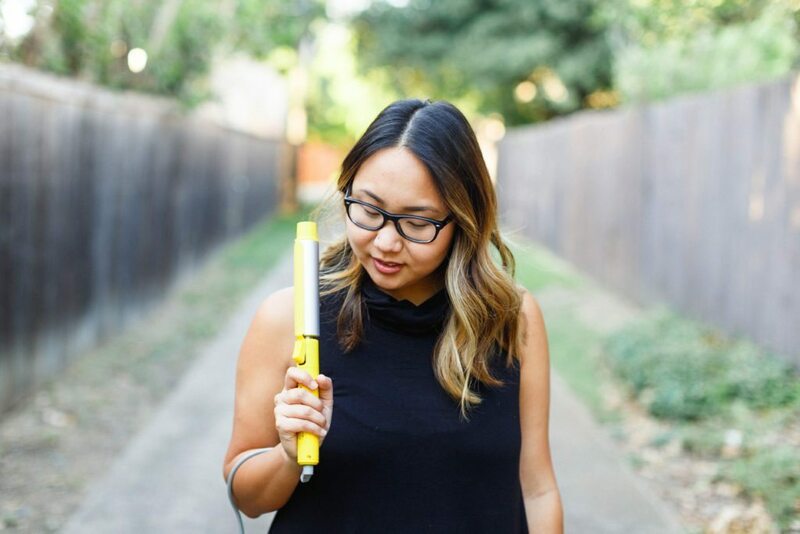 This styler combines upgraded design and advanced ceramic technology enabling you to create curls, waves or the perfect straight style in less time. 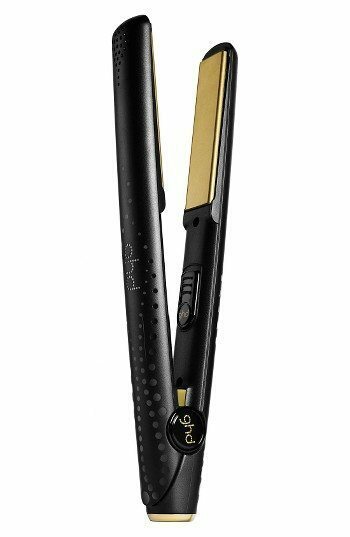 Designed to operate at the optimum styling temperature, it seals the hair cuticle, locking in moisture and creating long-lasting styles with less damage. 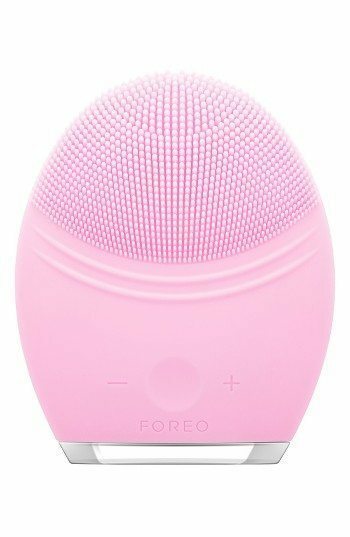 A powerful cleansing device designed to give you a daily mini-facial in the comfort of your home. Incorporating 12 varying intensities, the waterproof LUNA 2 Pro channels lower-frequency pulsations directly onto wrinkle-prone areas, diminishing the appearance of fine lines and wrinkles, leaving your skin looking radiant, smoother, and younger. A collection filled with products that work together to smooth, straighten, and style your hair. 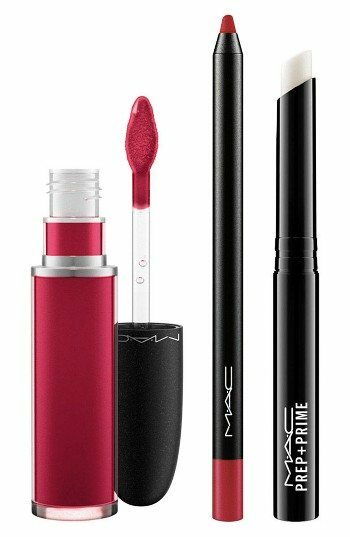 A three-piece lip kit featuring everything you need for gorgeous, long-wearing lip color. 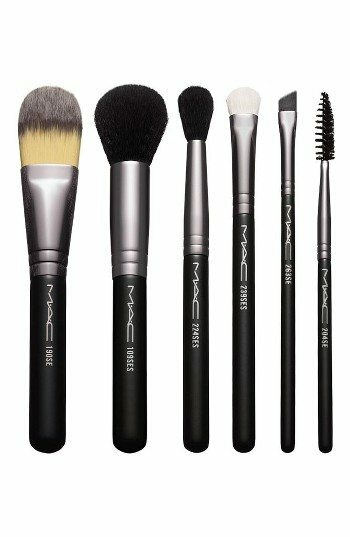 A selection of blending and shading brushes perfect for the beginner, all with short heads for portability. 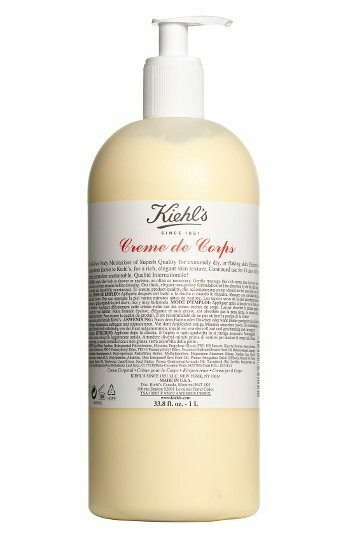 Creme de Corps is a superb allover body moisturizer for extremely dry or flaking skin. It’s enriched with the finest ingredients known to Kiehl’s for a rich, elegant skin texture. Continued use for 10 days will leave skin soft, smooth and beautifully moisturized.